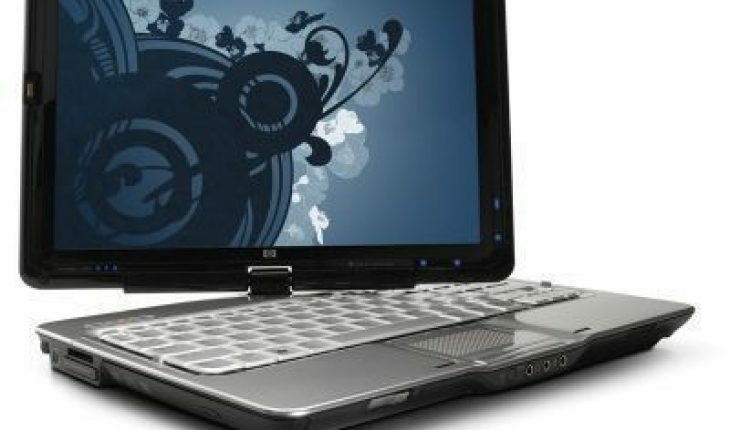 If you ask people which is better, a PC or Mac notebook, you’ll likely get polarized responses. Instead you should look at the following factors. If money is your main concern, then go for the PC. The Mac costs about double that of a PC. This doesn’t just refer to the laptop or desktop. PC repairs are also cheaper. If you want service done by Apple itself, it’ll cost a lot more money. While the Mac has a nice design, repairing it is difficult. If there’s a glitch with the monitor, the whole system must be taken to the repair shop. If you’re basing your choice between a PC or Mac notebook on price, always choose the PC. Here the Mac has the edge. It’s true that there are some viruses and spyware coming into the Mac OS. However they are nowhere near as lethal as those found on computers running Windows. The virus / security software for both systems are good. But in terms of security the Mac is more stable. Note: this only refers to the security for the OS. As stated, the actual physical problems (i.e. with the monitor, CPU etc.) the Mac is equal to the PC. But its repairs are more expensive. In this aspect of the PC or Mac notebook battle, the Mac wins. PC antivirus software are very good, but there are just more threats around. Windows based PCs dominate 90% of the market. This simply means you have more options. If you’re looking for printers, scanners, webcams etc. you’ll have more to choose from if you use a PC. The same also holds true for software. There are more applications (both shareware and freeware) for the PC. With the Mac, your choices aren’t just limited; they are usually more costly too. Game selection is also more varied for the PC. If playing games is how you’ll choose between a PC or Mac notebook, PCs will be a better choice. When it comes to work, there is no clear winner. Some believe that Macs handle animation and graphics better than any OS. However PCs have improved tremendously in this aspect too. 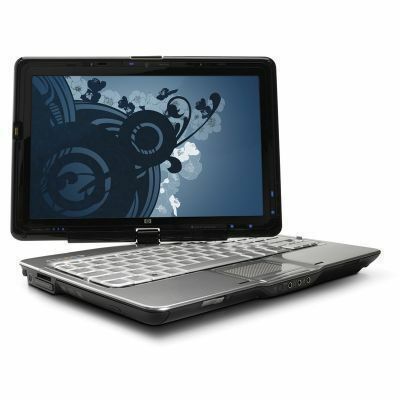 Office software (word processor, spreadsheet etc) are available on both systems. But as stated, PCs have more utilities and other applications. In terms of style, the Mac wins hands down. Like most products from Apple, their notebooks come with distinct features. Some people also buy the Mac because it’s different. Why go for computers that everyone else uses? But using PCs is more practical, its supporters say. More business establishments use it. You don’t have to worry about incompatibility issues here. If you want to customize your computer, you should get a PC. It’s very difficult to customize a Mac. Selecting between a PC or Mac notebook can be made easy by relying on the guidelines above. While the PC has the edge overall, it’s still up to you to decide.